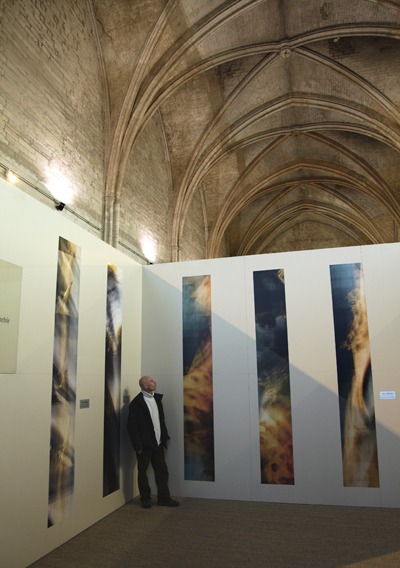 A theme exhibit which pays tribute to the bridges in the most famous monuments of Avignon. Forty leading contemporary artists have joined the ambitious idea and will be displaying their vision, their idea, their image of the bridges. 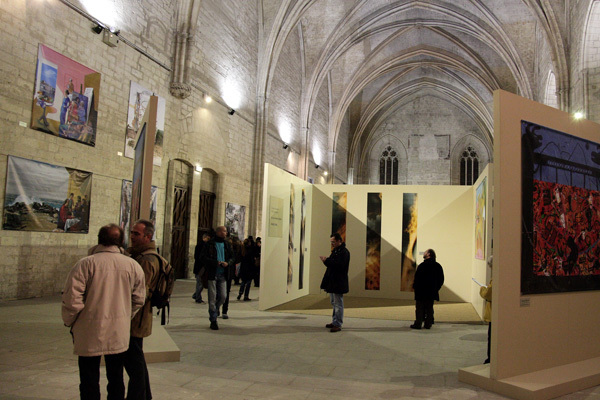 The bridges, whether imaginary or real, philosophical or spiritual, poetic or figurative, will be shown for over six months on the walls of the Great Chapel in the Palace of the Popes. Seventy large format digital prints will be on display, reflecting a wide diversity of talent and ideas. 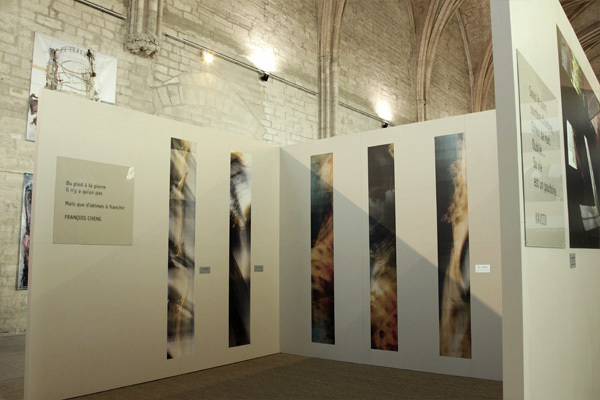 Also at the Palace of the Popes, philosopher and author Michel Serres, member of the Académie Française, honours Avignon with his presence in a short film created specifically for the exhibit.